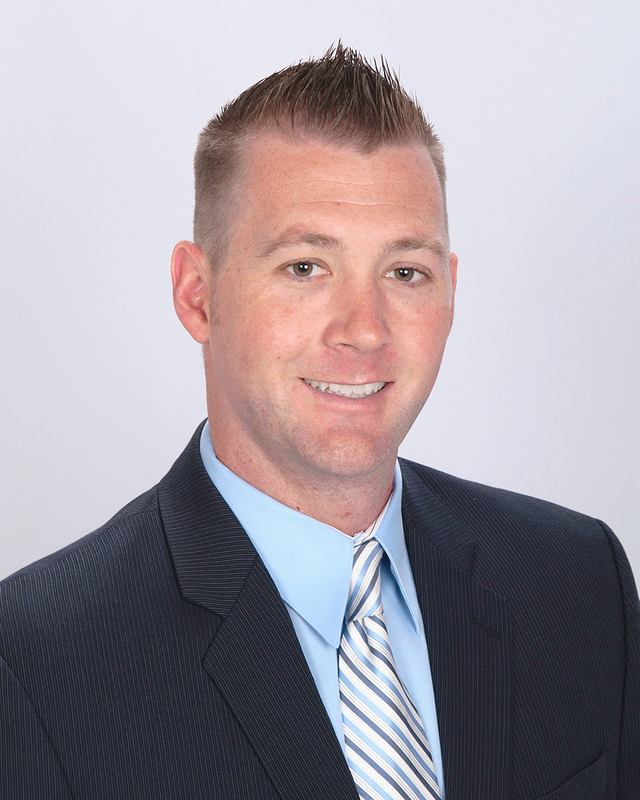 Worldwide Solids, LLC a Division of Worldwide Superabrasives, LLC (WWSA), a global leading manufacturer of industrial diamonds and CBN materials, is excited to announce the hiring of Aaron Nolan as the new Solids Products Manager. Aaron brings 9 years of superabrasive experience to WWSA’s Team of Chris Winkel, Dave Simpson, Dan Herzog and John Chalvadakis. Prior to joining WWSA Aaron was Regional Sales Manager for Mitsui Seiki USA. Prior to his time at Mitsui Seiki Aaron worked for Sumitomo Electric Carbide Materials Group for 8 years. During that time he was responsible for PCD/PCBN cutting tools, PCD wire die blanks, specialty carbide materials, single crystal HPHT diamonds throughout North America. He was an involved member of the IDA as a Board of Director as well as a WAI Ohio Valley Board of Director. Aaron attended Capital University in Columbus, OH earning degrees in Economics and Mathematics. Aaron’s knowledge of the superabrasive and cutting tool market will be a great addition to The WWSA Group.